Our popular hi multi chiffon with a foil shimmer coating. 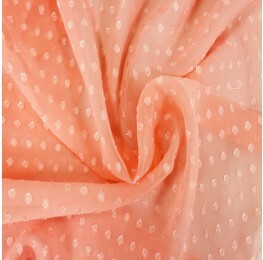 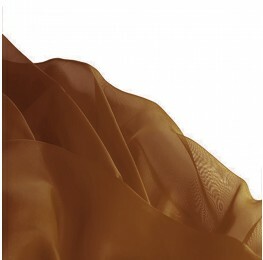 Our most popular hi multi chiffon with a luxurious foil shimmer coating. Draping beautifully against the skin, this lightweight fabric is ideal for scarfs, shawls, special occasion apparel, blouses and lingerie.